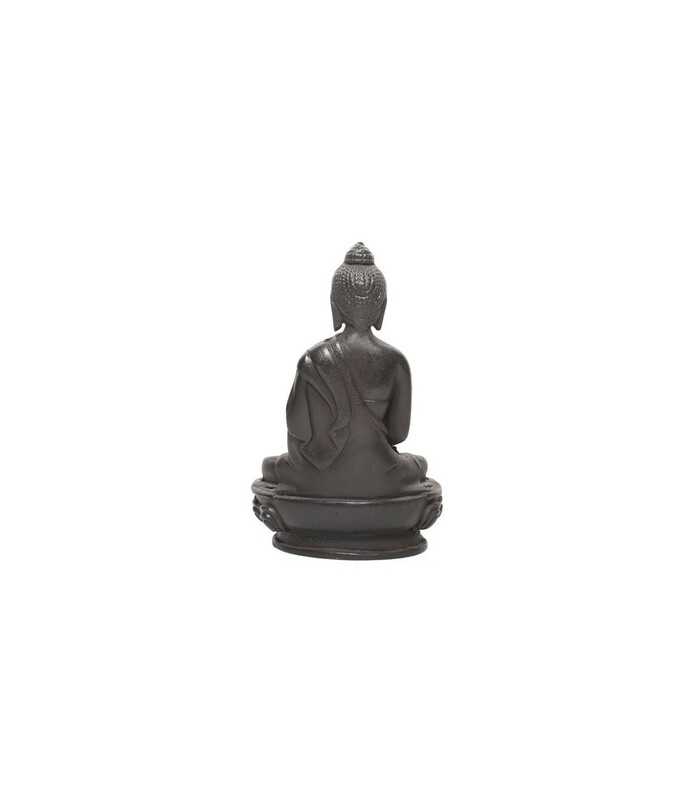 This is the statue of the Amitabha Buddha, the most ancient of the Dhyani Buddhas. Here he exhibits the Samadhi Mudra posture of meditation where both of his palms are rested on his lap with him in deep contemplation of world problems. It comes in the shade of darkest brown.